Please submit images at 300dpi. Original pieces may need to be available if work is selected for publication. Preference is for work not previously published or featured online on any social media, especially those that are design, wedding, or calligraphy-focused. Work shared on your personal blog, Instagram, Facebook, etc. is acceptable and welcome. Monetary compensation is not offered at this time. However, all published artists will receive acknowledgement in the magazine and a complementary link on our Contributors page. By submission, the artist acknowledges ownership and copyright to all work submitted and grants non-exclusive rights to Calligraphy Crush Magazine to use said work in its publications and online; including but not limited to its magazine, promotional materials, website, blog, and social media sites such as Twitter, Instagram, Facebook, etc. Calligraphy Crush Magazine acquires First North American Serial Rights upon submission acceptance. Rights revert back to the artist upon publication. Once final decisions are made, artists will be notified via email if accepted for publication. Submission does not imply or guarantee publication. 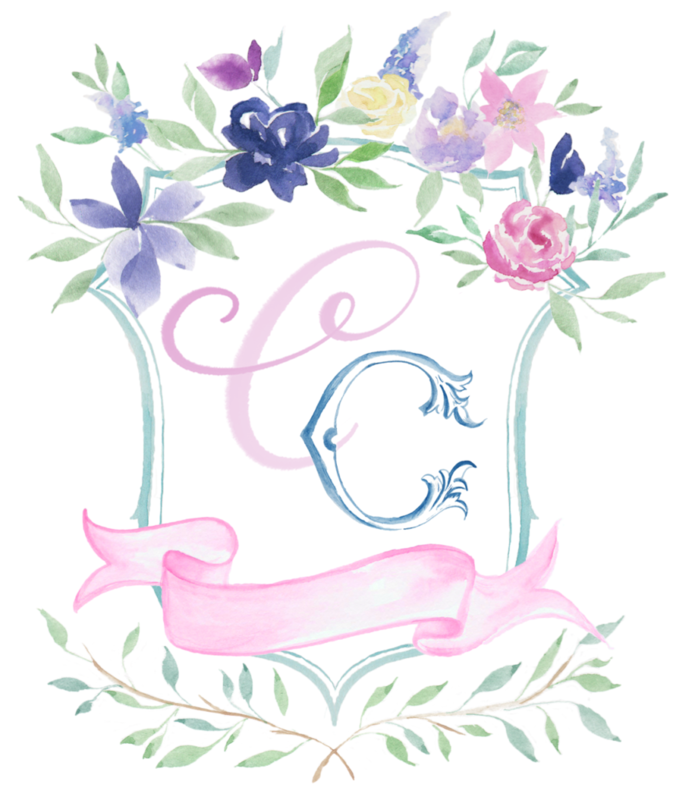 Reader Gallery Weddings Crests Monograms Maps Parties/Events Chalk Work Social Cards (Business & Calling Cards) DIY Product Class or Workshop Design (Uncategorized) Misc. Tell Us what you used: Paper, Nibs, Inks, Paints, & Materials, Printing Process, etc.